This Ambient Spacemusic Music Video celebrates the positive energetic shifts of the New Earth Rising. 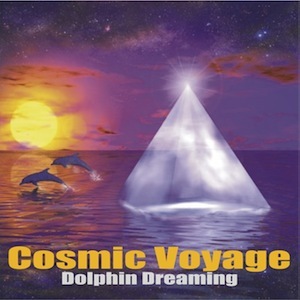 The music track “Cosmic Heartbeat” used as soundtrack is from the New Age Sci-fi album Cosmic Voyage by the Dolphin Dreaming Project, a collaboration of myself and by Celia Fenn. 21/12/2012 is set as a Cosmic Stargate date. The Dolphin Masters are said to be assisting humanity with important vibrational transformations.